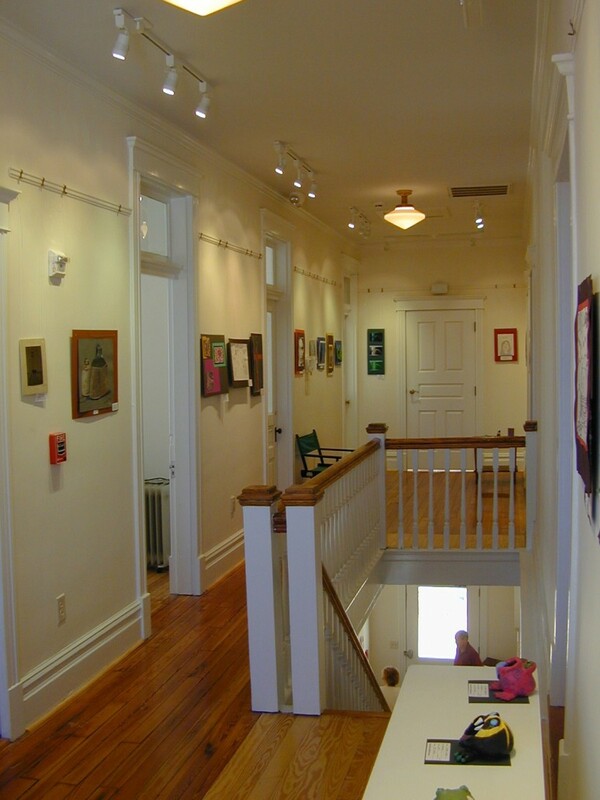 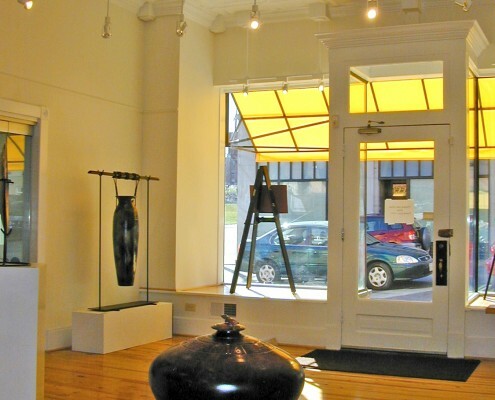 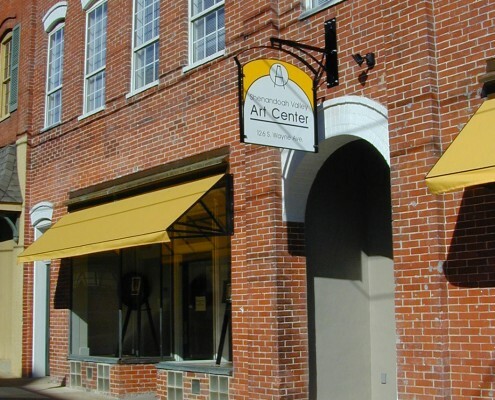 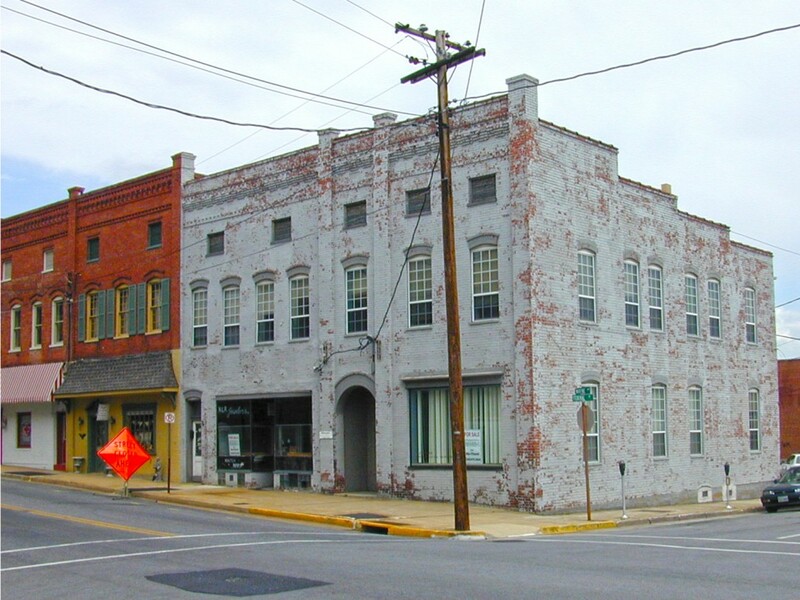 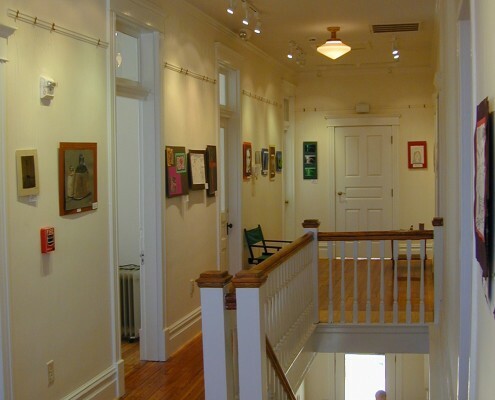 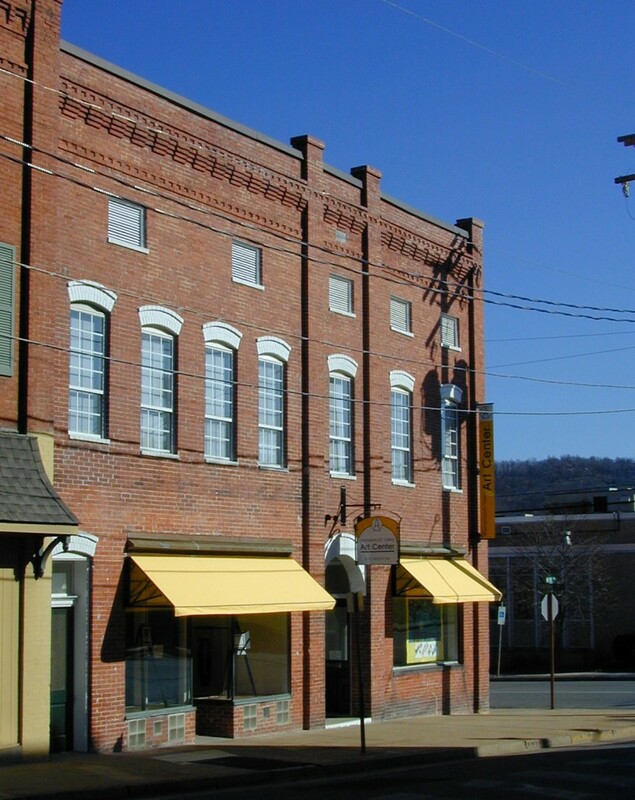 When it became necessary for the Shenandoah Valley Art Center (SVAC) to find a new home, they approached Frazier Associates about a pair of historic buildings in downtown Waynesboro. 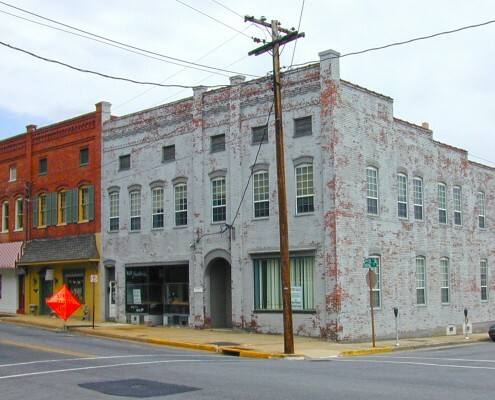 The process began with a feasibility study that developed a scope of work, schematic design, and cost estimates for adapting the building to their intended uses. 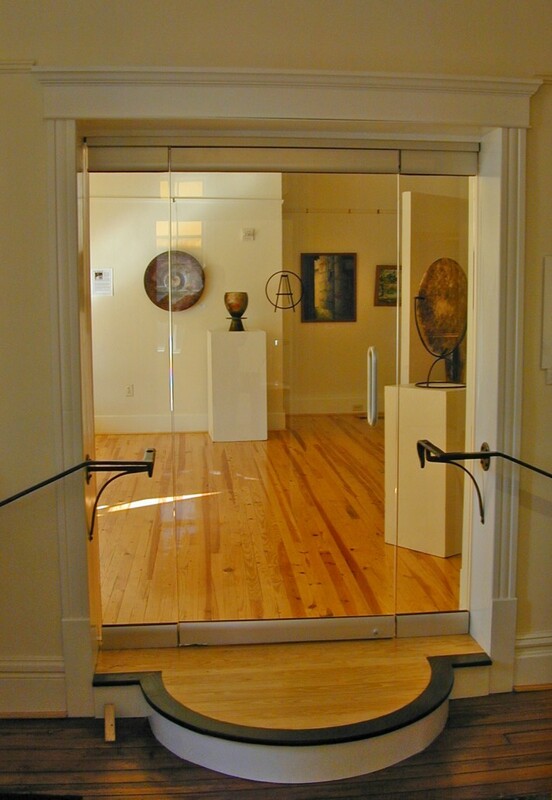 Using this study, the SVAC was able to raise funds to continue with the project. 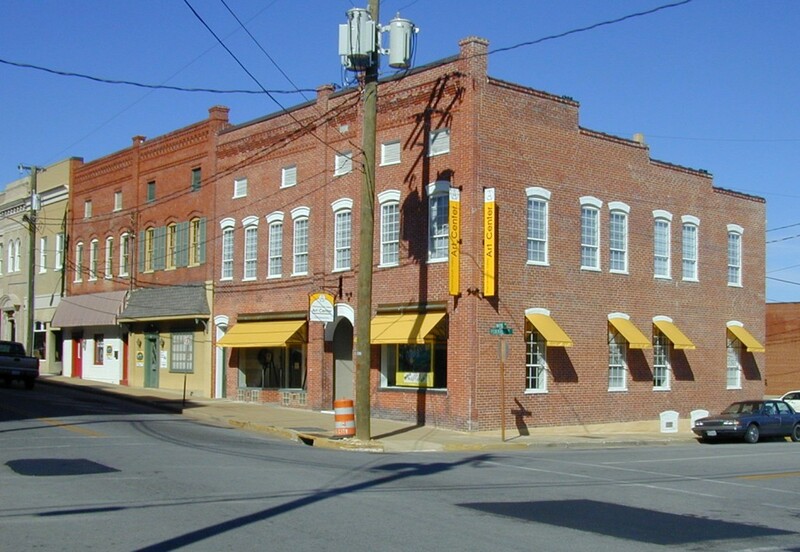 Frazier Associates provided construction documents to further develop the architectural design and integrate it with mechanical and electrical requirements. 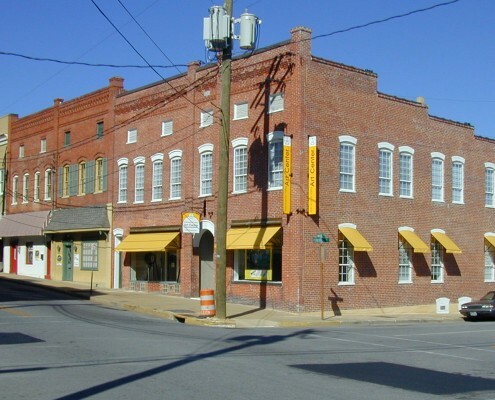 The firm also prepared the historic tax credit application that assisted with the funding of the project. 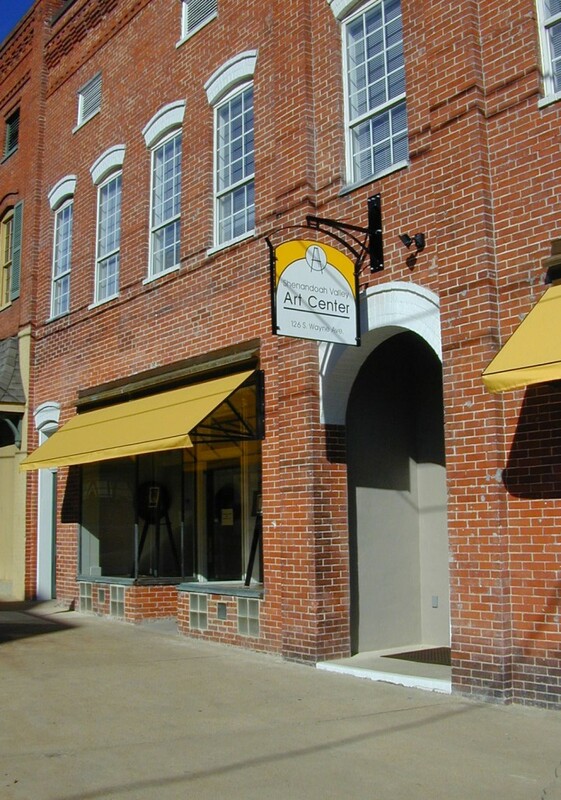 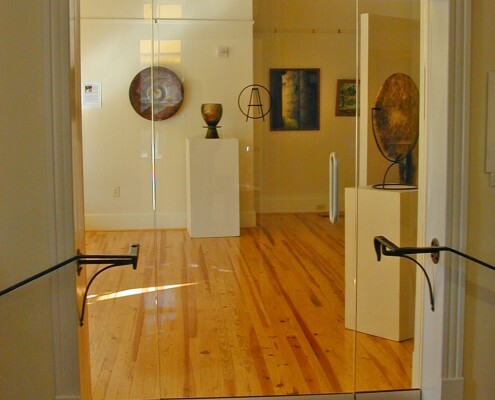 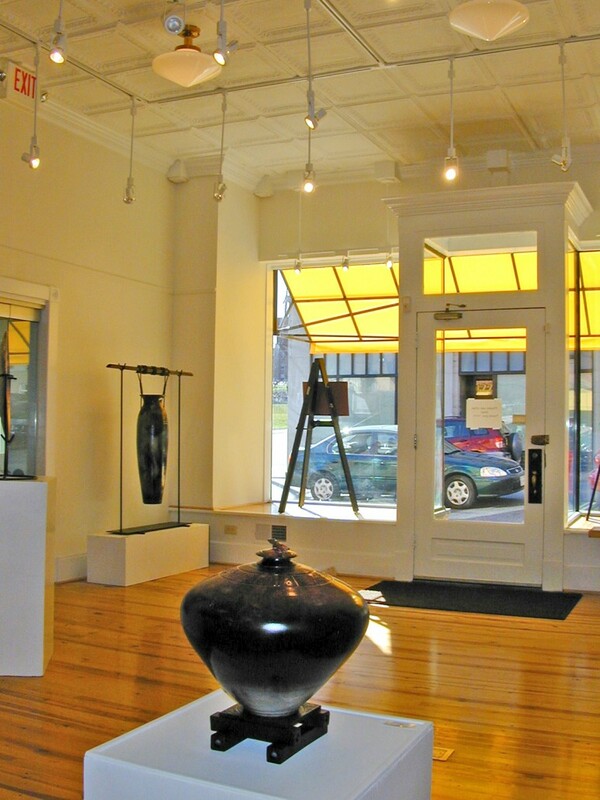 The completed building contains artist studios, galleries, classrooms and offices and is one of the cultural anchors of downtown Waynesboro. 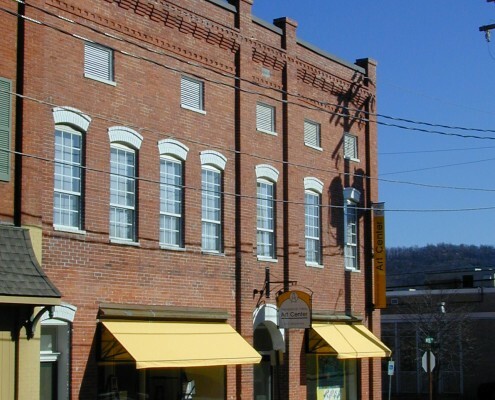 The project was awarded a 2008 Better Models for Development Award from the Valley Conservation Council.